Sometimes I totally forget the existence of Netgalley.co.uk but this time I’ve included some of the books from that site too! Keep reading to find Netgalley’s best uploads over the week – a few new interesting books to add to your TBR’s this week! Years later, Andi is living a seemingly perfect life on the rugged Cornish Coast with her loving husband, happy children and dream home. Yet Andi is haunted by a secret she thought only she knew. You trusted me with your secrets, you told me everything, you thought I was your best friend… but you have no idea WHO I AM. Synopsis: Marianne has a life others dream of. A beautiful townhouse on the best street in the neighbourhood. Three bright children who are her pride and joy. Sometimes her past still hurts: losing her mother early, growing up in foster care. But her husband, Simon, is always there. A successful surgeon, he’s the envy of every woman they’ve ever met. Flowers, gifts, trips to France: nothing is too good for his family. Then Simon says another woman’s name. 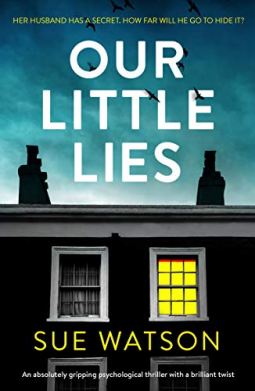 The way he lingers on it, Caroline, gives Marianne a shudder of suspicion, but she knows it’s nothing – she can’t entertain this flash of paranoia. In the old days, she’d have distracted herself by excelling at work, but Marianne left her glamorous career when she married. She’d speak to a friend, but she’s too busy with her children and besides, Simon doesn’t approve of the few she has left. 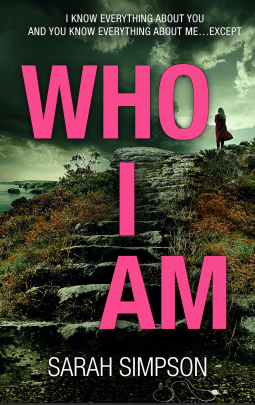 Synopsis: On a remote Scottish hillside, three paths meet. On each path, a boy, one carrying a gun. Synopsis:When his estranged daughter Katherine suddenly appears on his doorstep, Elder knows that something is badly wrong. The breakdown of her relationship with a controversial artist has sent her into a self-destructive tailspin which culminates in murder. And as Elder struggles to protect Katherine and prove her innocence, the terrors of the past threaten them both once more. Synopsis: From the creators of the #1 podcast Limetown, an explosive prequel about a teenager who learns of a mysterious research facility where over three hundred people have disappeared—including her uncle—with clues that become the key to discovering the secrets of this strange town. 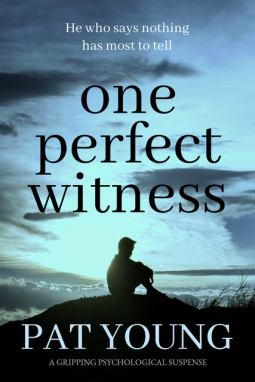 Synopsis: Journalist Charlie Cates has always believed in facts, in what can be proved–her career depends on it. Which is why she has never truly accepted the supernatural visions that guide her to children in danger. After her work on a high-profile missing-child case brings unwanted fame, she reluctantly flees to the lush Big Island of Hawaii with her best friend, Rae. Determined to avoid her disturbing visions, Charlie begins writing what seems to be a harmless interview of a prominent volcanologist, Victor Nakagawa. But her hopes for a peaceful vacation are soon dashed by haunting dreams of a local girl who went missing six weeks earlier. 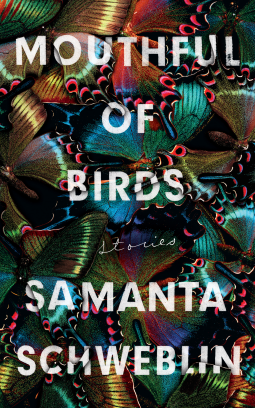 Mouthful of Birds is the award-winning collection by Samanta Schweblin, critically acclaimed author of Fever Dream. Unearthly and unexpected, these stories burrow their way into your psyche with the feel of a sleepless night, where every shadow and bump in the dark takes on huge implications, leaving your pulse racing and blurring the line between the real and the strange. 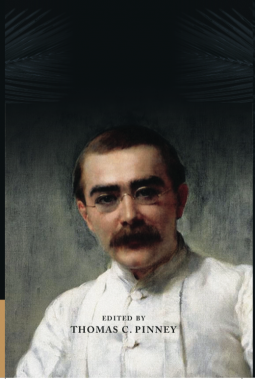 Synopsis: Rudyard Kipling’s (1865-1936) work is known and loved the world over by children and adults alike; it has been translated into many languages, and onto the cinema screen. This volume brings together for the first time some 86 uncollected short fictions. Almost all of them will be unfamiliar to readers; some are unrecorded in any bibliography; some are here published for the first time. Most of them come from Kipling’s Indian years and show him experimenting with a great variety of forms and tones. We see the young Kipling enjoying the exercise of his craft; yet the voice that emerges throughout is always unmistakably his own, changing the scene every time the curtain is raised. Synopsis: Clare Cassidy is no stranger to murder. As a literature teacher specialising in the Gothic writer RM Holland, she teaches a short course on it every year. 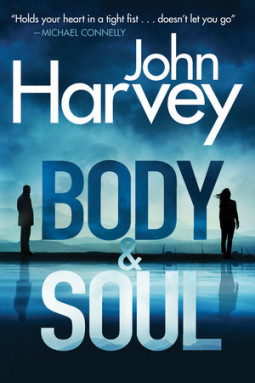 Then Clare’s life and work collide tragically when one of her colleagues is found dead, a line from an RM Holland story by her body. The investigating police detective is convinced the writer’s works somehow hold the key to the case. 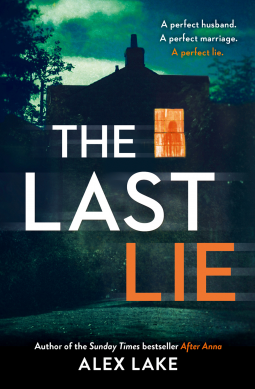 Synopsis: Everyone lies…but some lies are deadly. For Claire Daniels, life is good. She has everything she’s ever wanted – a career she loves, friends she can rely on and a husband who dotes on her. All she needs is to start a family of her own and things will be even better than good. For Alfie, it couldn’t be more different. His life with Claire is built on a lie. A lot of lies. And she can never find out. Synopsis: In September 1985, nineteen-year-old John Lindqvist moves into a dilapidated old building in Stockholm, planning to make his living as a magician. Something strange is going on in the building’s basement – and the price of entry is just a little blood. 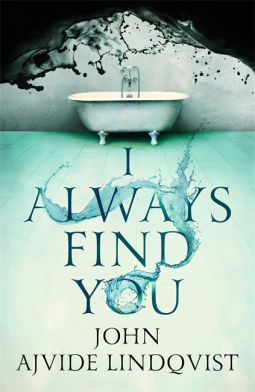 I Always Find You is a horror story – as bizarre and macabre as any of Lindqvist’s bestselling novels. It’s also a book about being young and lonely, about making friends and growing up. It’s about magic, and the intensity of human connection – and a society’s communal responsibility for a devastating act of political violence. So that’s it for this week! A lot to look at, both of the true crimes sound very interesting! Next postShort stories worth reading when you have 10 minutes to spare – with mini-reviews! My Netgalley TBR is so long too! Yayyyy… I have company… But I am trying to finish the old before I ask for the new… But I want these two. I feel exaclty the same way, it’s a blessing when they turn me down haha! I’m sorry but I had to scan past these selections, cause otherwise I’d be requesting more ARCs and I’ll have a ton of books in my TBR! 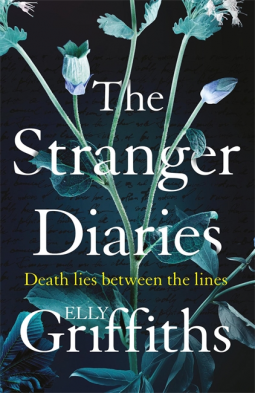 However The Stranger Diaries sound particularly interesting. No worries, I feel the same way as you! Although, I’m about to go through the last few weeks of my NG posts and add a load of books to my TBR. I’m great at avoiding them on NG directly but they screw my Goodreads TBR pile!! 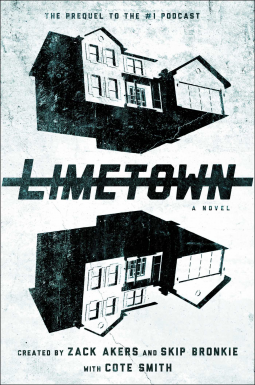 Limetown sounds cool! Also, what’s up with all these books lately, featuring podcasts and stuff? I have yet to read one, but in theory it sounds interesting. 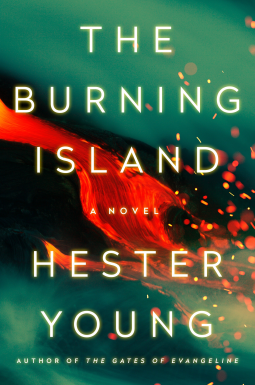 The Burning Island is also my kind of stuff i think. The cover is lovely too.